Team format: 3 vs 3 plus goalie (4 players per side total in the rink at a time); 4-10 players per team; each team is guaranteed a minimum of 2 games; all skill levels welcome! Drop-in pay-to-play court also! 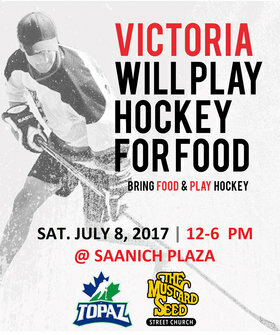 Mascots Ace and Marty Marmot in attendance from 1.30 till 2.30. 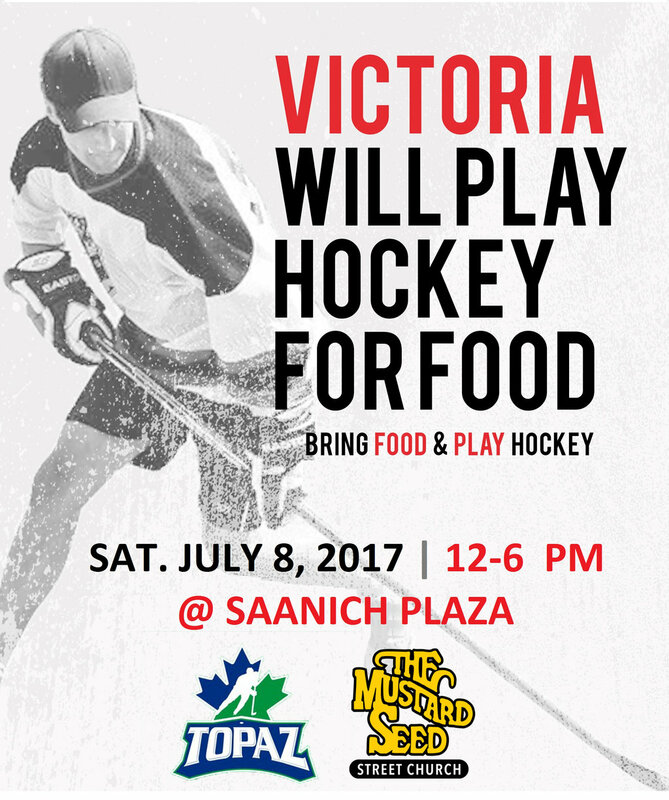 Come and hear Saanich Mayor Richard Atwell and Victoria Chief of Police Del Manak welcome hockey teams and the community at 1.30!